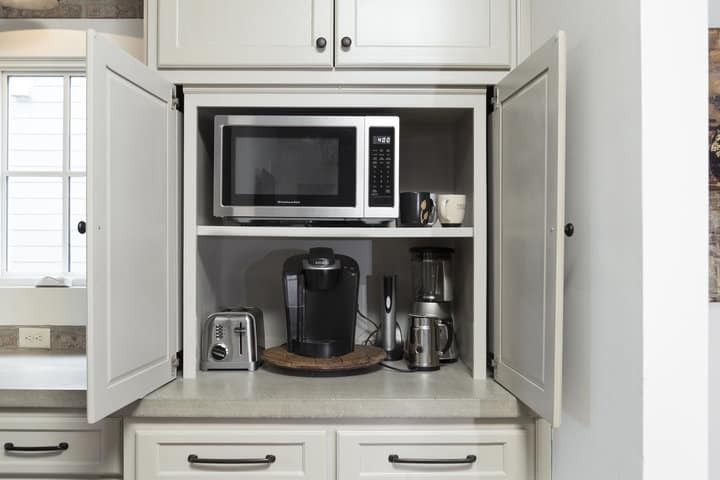 Attention to kitchen details often can make something great even better. 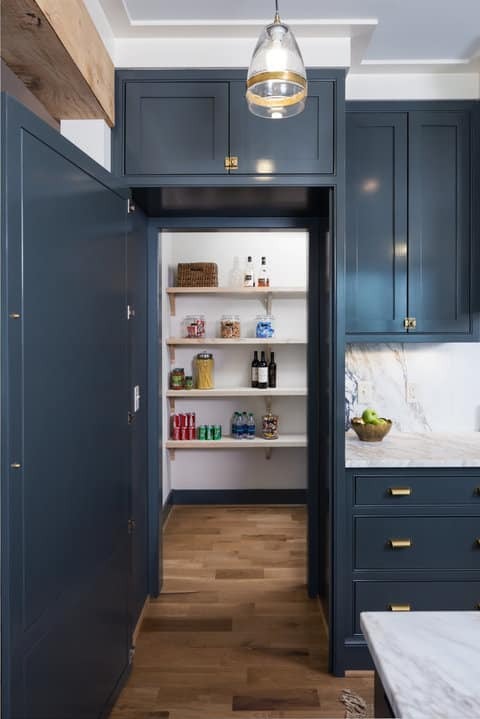 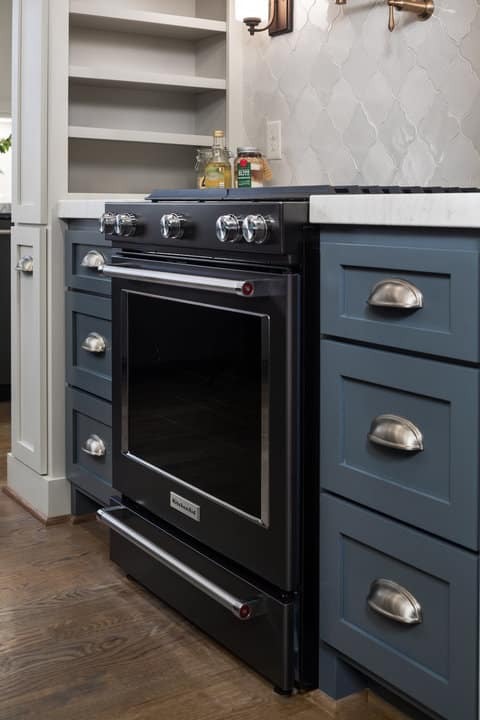 Explore some of the many elements we’ve created for our clients that added personality, lifestyle conveniences, and updated style to their kitchens. 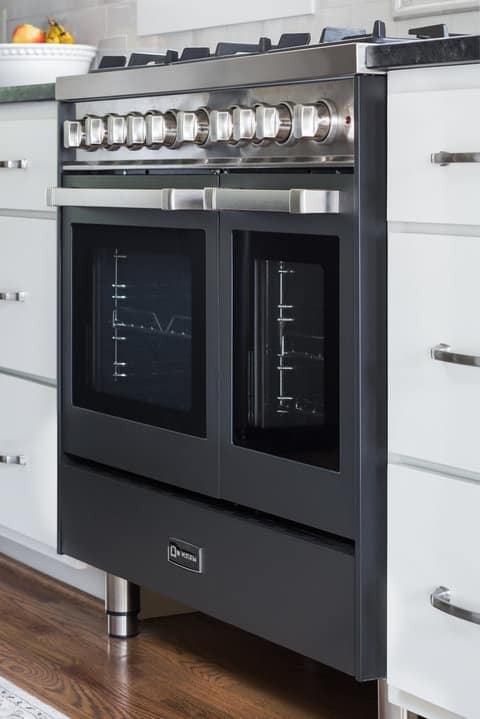 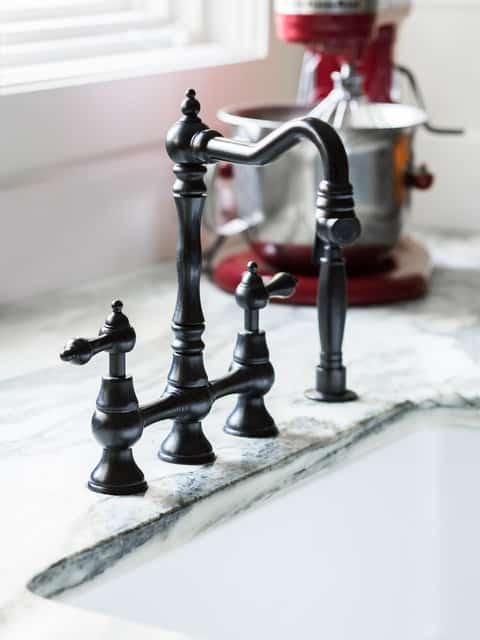 Ask us how we can customize and add unique details to your kitchen project.